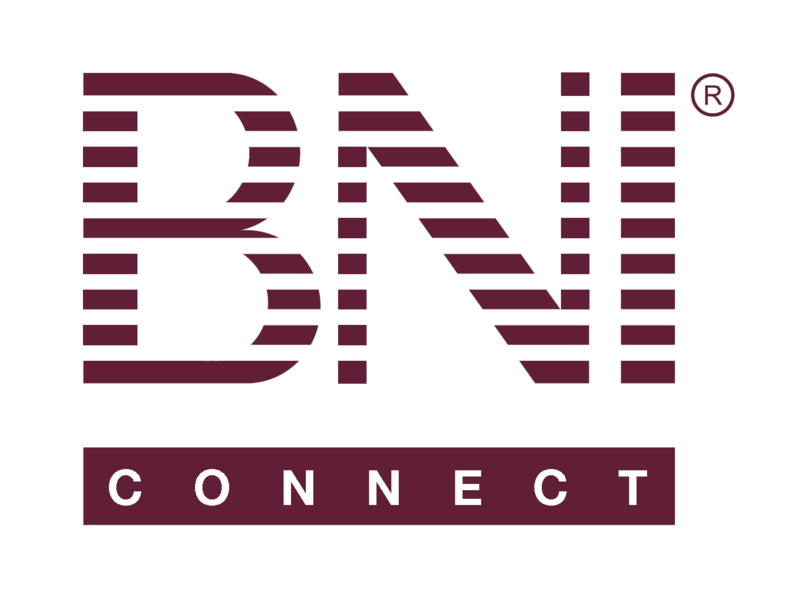 2019-04-19 -Architecture Enhancements 1 of 3 – BNI Connect & BNI University Support - How Can We Help You? • 1.7.8 includes both Phase 2 and 3a Infrastructure Changes. • Some additional Bugzilla fixes are also included. This release includes a combination of updated features and bug fixes. Extensive changes have been made in this area to address feedback from the support team. Full details can be found in the “1.7.7 Visitor Area Changes” specification. When a member accesses the ‘Add Prospective Visitor’ modal, via CMS or via Core, the same modal we have today will pop up. When accessed via BNIConnect, it will continue to do what it does today i.e. pre-populate with the orgs that the user has access to and default to the orgs set in the org filter in the navigation bar that were selected on access to the screen. When accessed via CMS, it will pre-populate with the orgs of the chapter they selected to visit on the website. However, the form will now provide the ability to change the Country, Region or Chapter to any other Country, Region or Chapter in the world, regardless of RBAC. When they do that i.e. select an org that they do not have an active role in, the PII fields will be pre-filled with their own info and will be set to read only. This will mean that a member can register other people as a Prospective Visitor to their own chapter, however they can register themselves as a Prospective Visitor to any Chapter in the world. If a member/user holds multiple roles, they will be able to add other people as Prospective Visitors to the orgs they have roles in and register themselves as a Prospective Visitor to any other chapter in world. When a member accesses the ‘Add or Edit Visitor’ modal, via any route, the same flow that we have today will be followed. The user will first be prompted to search via email address and if not found with that, then search on name. If an existing individual is selected to add the visit to, then the form will be pre-populated with the PII information of the existing individual. Notes field will be editable as they are today. Additionally, under these circumstances, a help text will be displayed right at the top of the modal to say "This record has a membership (past/present) hence certain fields cannot be edited on this page. Please contact your region if there are any edits needed to the PII fields"
If there is no past or present membership found, then the modal behaviour will be exactly as it is today, and the above changes will not be reflected on the modal. The date picker on the Add Visitor form will now only allow a past or current date to be selected. Future dates are not be selectable (the PV flow should be used for this). Like the approach taken for Bugzilla 2282, if a member attempts to submit a Prospective Visitor for their own chapter, using their own email address, a message will be displayed stating "You cannot invite yourself to your own chapter"
<input type="text" name="ClientName" value="Client Name"> This shows the name of the customer eg Fname + Lname (ie. Display Name) <input type="text" name="ClientLName" value="Company Name"> This shows the Company Name of the Member <input type="text" name="zip" value="000000000"> This shows the Member’s VAT Reference field. On request, a number of changes have been made to the generation of the LMS File. The generation of the file is now done by Brand Variant. Two sets of files are generated – one for requested BNI orgs and one of requested CC orgs. At present, both follow the same logic of including the three specified national roles for all countries, and Executive Directors for all regions. Therefore there is data in both files even though we don’t have any specific CC orgs listed as yet. A change has been made to the file so that only Active Chapters are included in the Chapter List. Core Groups, Suspended Chapters and Planned Chapters (and the dropped variants of each) will not be included. Previously in the Portal during Registration process, the Next button would not be enabled until all mandatory fields had been completed. However due the nature of the screen, it was not always clear which fields were pending. A change has been made so that the Next button is now available, and if selected, it will highlight which fields are not yet completed that are required. Focus will also be taken to the first missed field. Chapter Leadership Details are now transferred to Marketo as part of the Chapter export. Operations > Region > Manage Visitors > Add Visitor: You do not have permission to manage this individual.